A great opportunity that almost got away. Already under offer when my client decided it was for him, we were able to approach the prospective buyer's agent to see if his client would be interested in assigning the contract to my client. In the end they were and we were able to secure this beautiful parcle of land in Alpine Meadows. While it is always better to be the first offer in, as far as I am concerned you should "never say never!" and I was pleased we could pull this one out of the hat!. View this recently sold Vacant Land or see all my home sales. 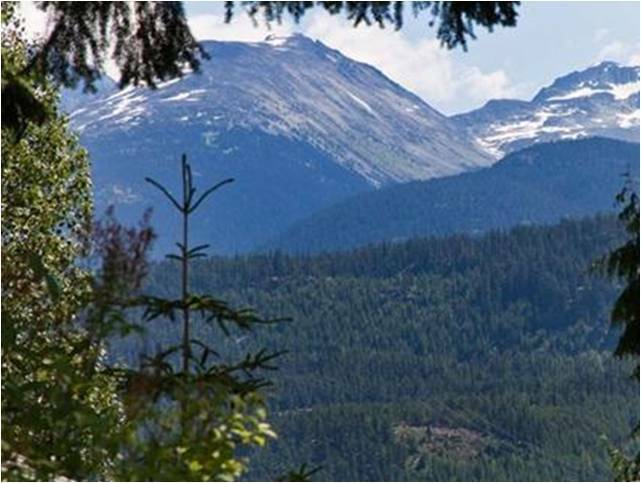 If you or someone you know is considering selling or buying property in Whistler, please contact me.